Why print your own Bar Code Tags? 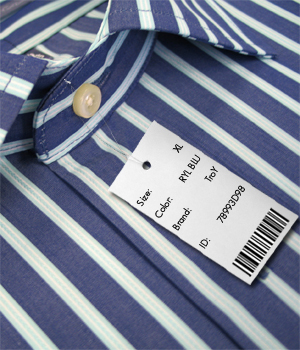 What are Bar Code Tags? 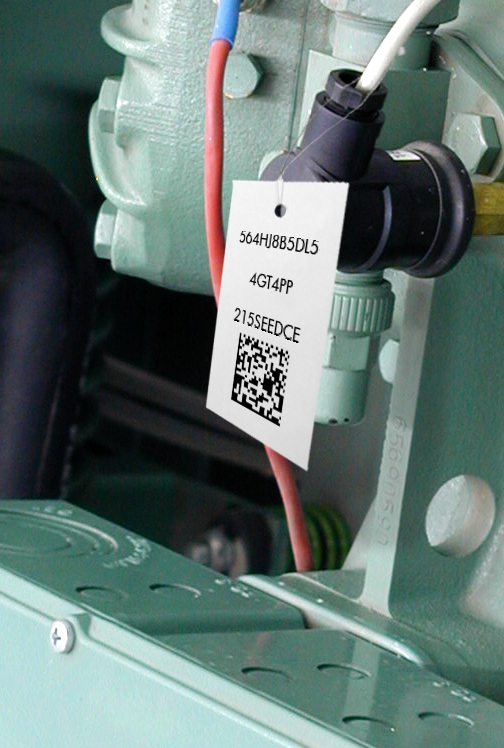 Tags with printed symbols capable of being read by a scanner. Burris postcards are often used when a large format is required for extensive, detailed data. Why use Bar Code Tags? 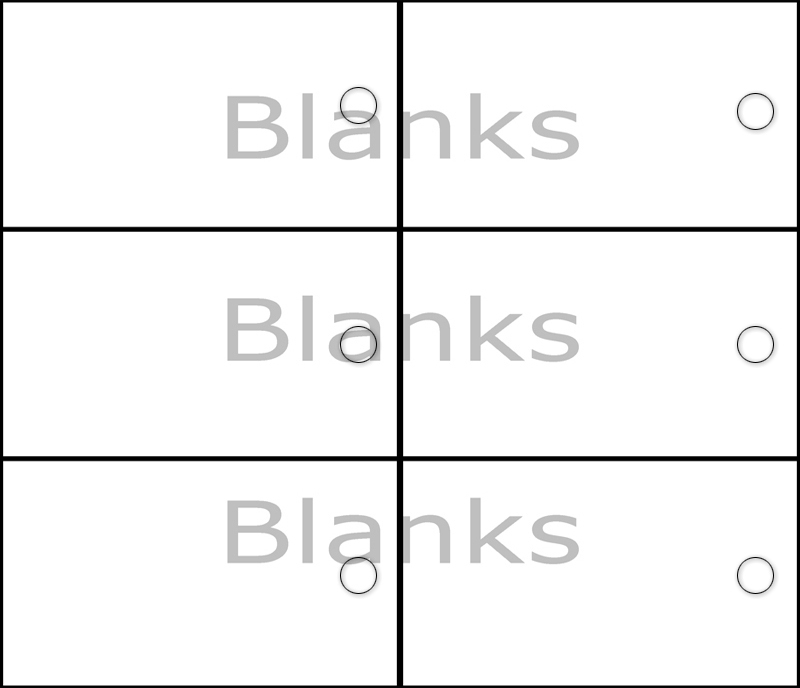 Or, you can browse all of our Blank, Print Your OwnTM Barcode Tags and/or all of our Blank, Print Your OwnTM Postcards for all our formats. 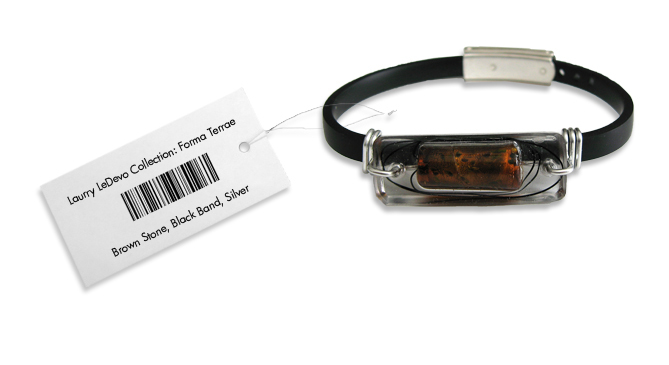 These handy elastic loops or string makes attaching your barcode tags to your items quick and simple! 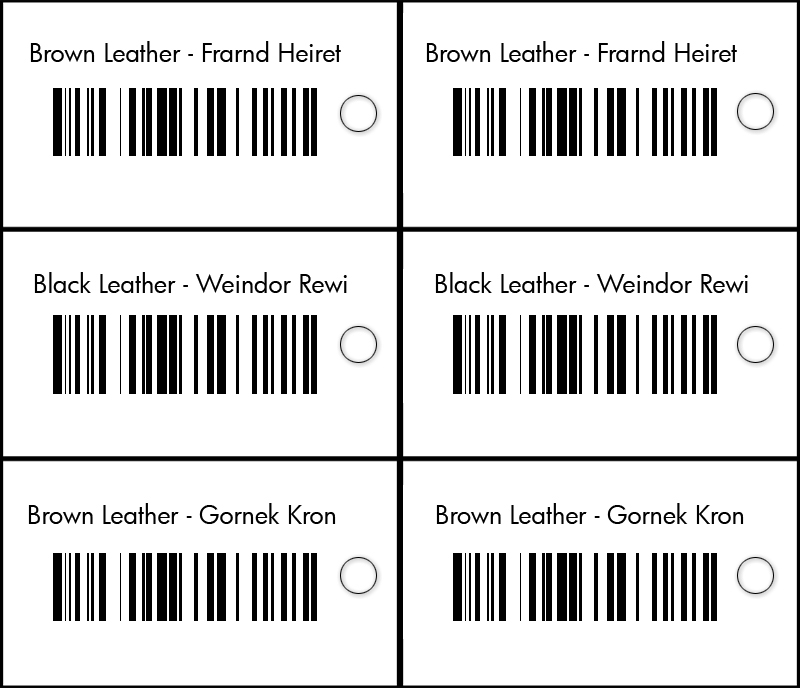 Check out this Professional Barcode Software Review to find what barcode software suits your needs for your barcode labels best.